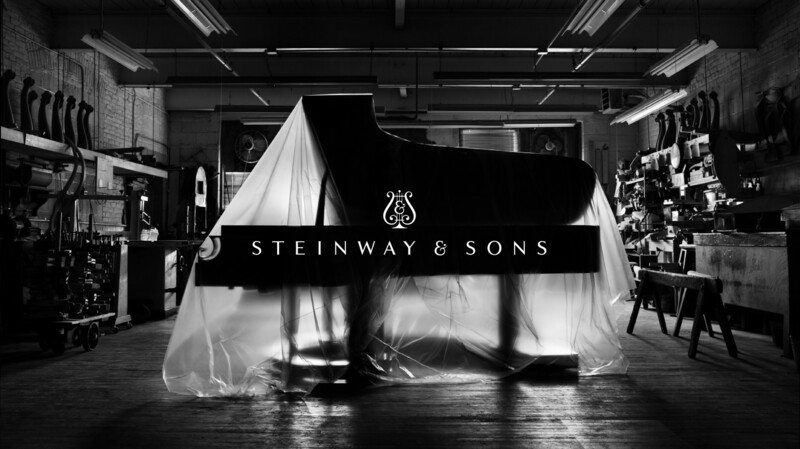 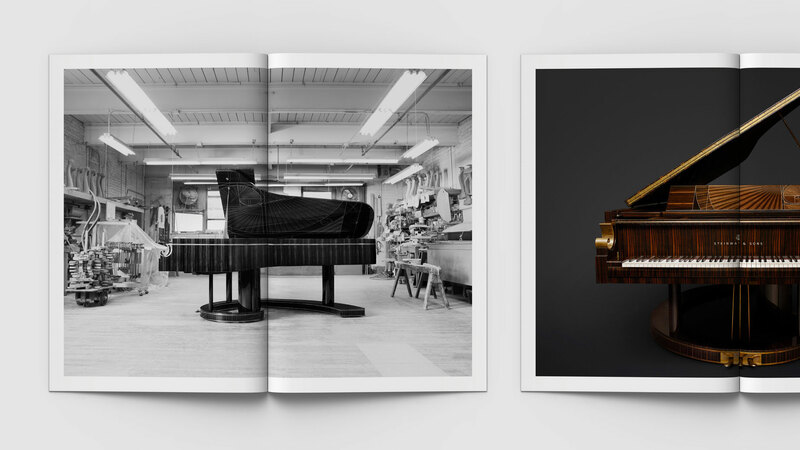 Steinway was looking to create an elegant solution to communicate the unique and inspired Steinway brand tradition of bespoke craftsmanship. 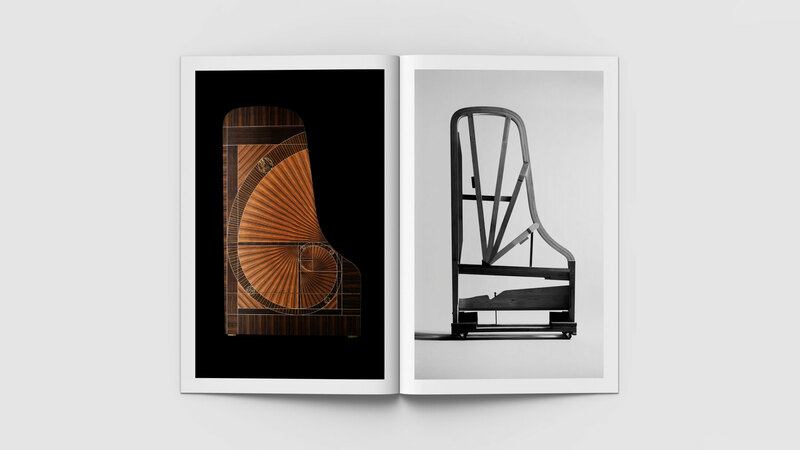 Ludique created a celebration in print – 1 in 100,000. 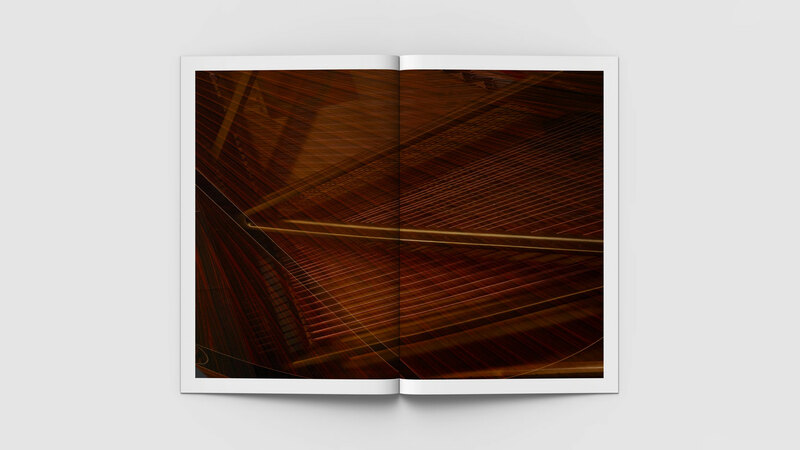 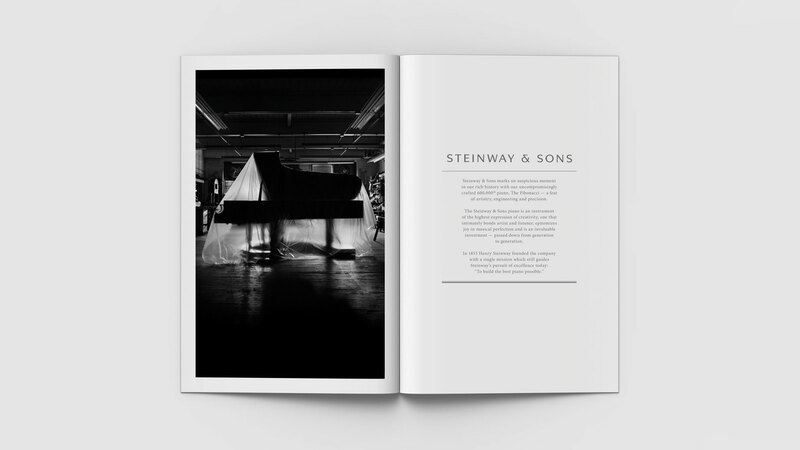 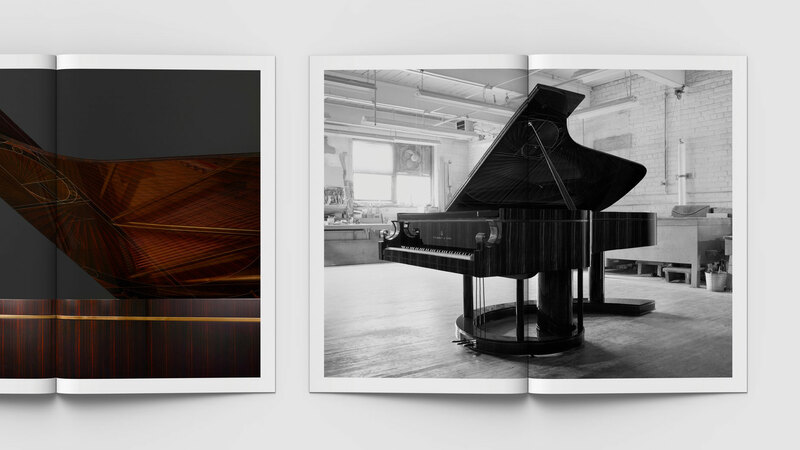 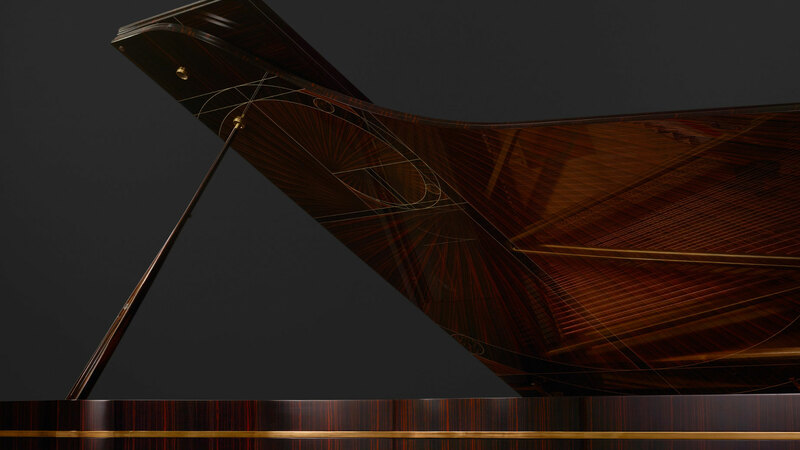 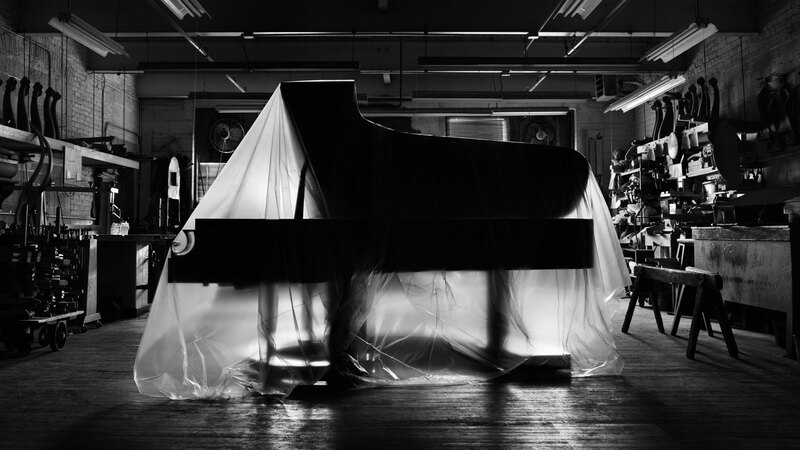 The limited edition book celebrates the brand's bespoke piano creation – as elegant and elaborate in it’s concept as in it’s execution, and as bespoke as the piano itself.